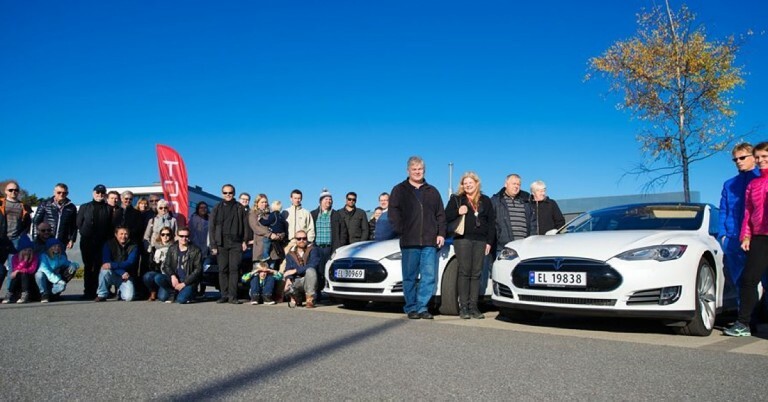 The club was founded in 2013 – originating from an EV discussion forum of ethusiastic soon-to-be Tesla owners. 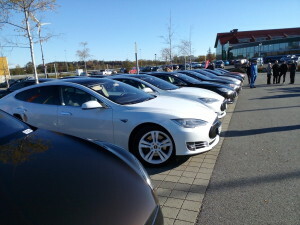 It all started out with a need for charging stations where no one hardly had thought about driving an EV before. 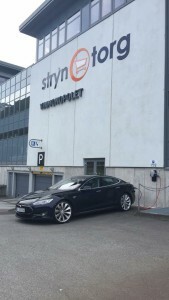 The idea was that if everyone paid a little share each, the club would be able to set up Type-2, 22kW charging stations at places where the members needed them, at shoppingmalls, restaurants hotels etc. 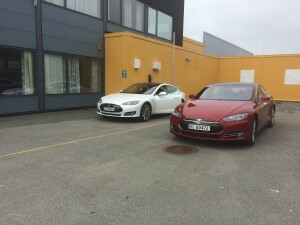 making business for the owner having customers there for a couple of hours, giving the EV owners free charging and something to do while charging. 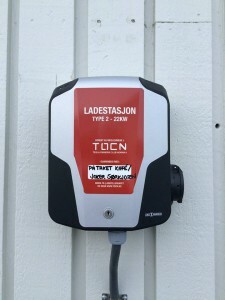 Keeping the solution as simple as possible, makes it more likely that the charge station will work every time without hazzle. 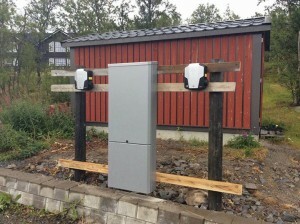 The stations can be used by any electric vehicle having a type-2 connector. 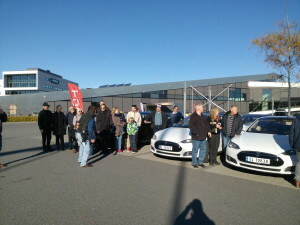 The club have about 1500 members, and the number is growing at a steady pace. 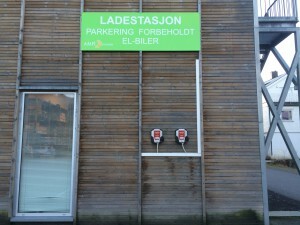 Members come from all over Norway. 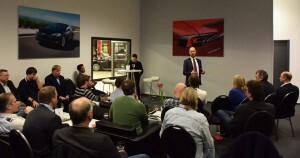 We have some events during the year, one beeing a national one, where we come together and spend a weekend driving, exchange ideas, news and have fun. 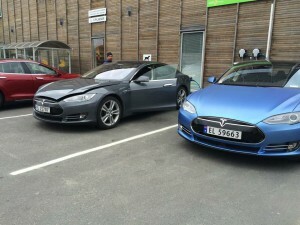 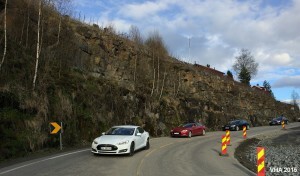 One of the last big events was close to the Aurland supercharger in Flåm.